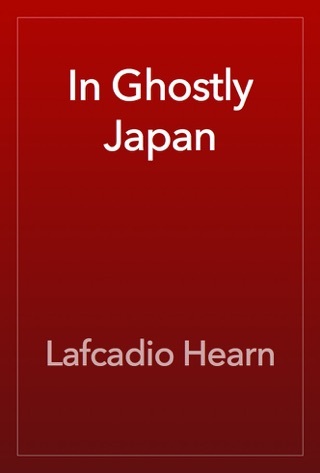 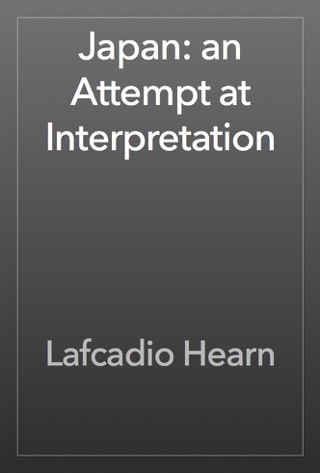 Lafcadio Hearn(Yakumo Koizumi, 1850-1904)was a writer born in Greece. 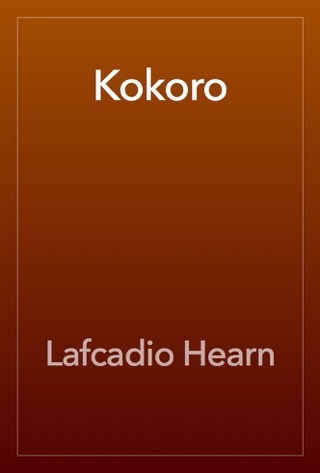 After coming to Japan in 1890, he took Japanese nationality in 1896, assuming the name of “Yakumo Koizumi”. 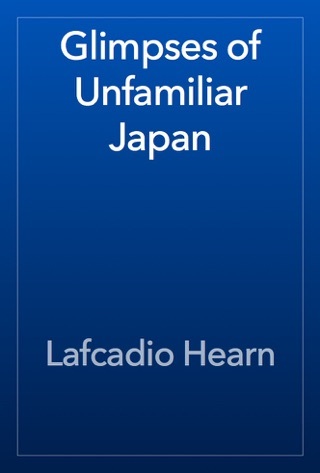 He has penned a large number of stories that use Japanese traditions and folk tales as their subject. 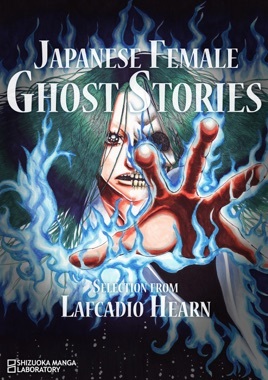 In this book, we have chosen 11 works from among Hearn's ghost stories and strange tales that particularly deal with the passion of female ghosts, and have added fresh illustrations. 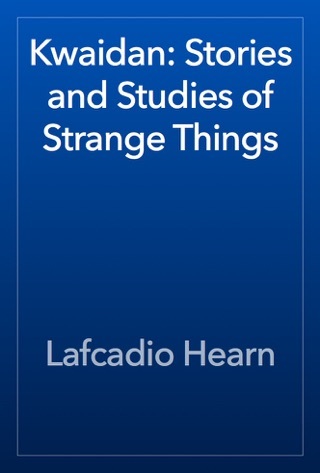 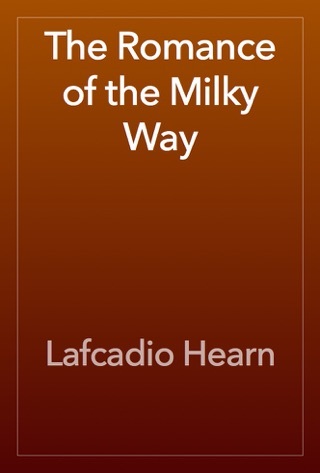 We hope that you will these mysterious tales evoked by Hearn.